When the weather in Connecticut is cold and dreary, we like to head out to someplace warm and lush. Robert and I are not luxury-seeking travelers, looking for pristine beaches with personal butlers and jacuzzis. We like to rough it a bit, and find some small, out-of-the-way lunch joints and hidden paths, meander without schedules through forests and play on secluded beaches without umbrellas and chairs. Foraging on vacation is just a perk for us, visiting tropical islands with new environments and finding fruits and trees we would never encounter at home. 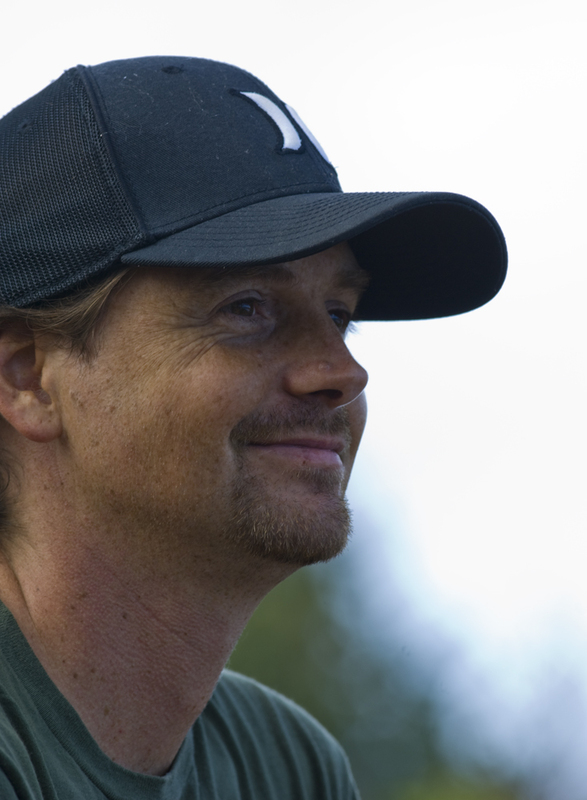 It is difficult to prepare for what we might find, but we did find some resources to help. After taking the long, winding sunrise drive up to the volcano on Maui, we stopped at the station of the Haleakala National Park to warm our chilled bones. 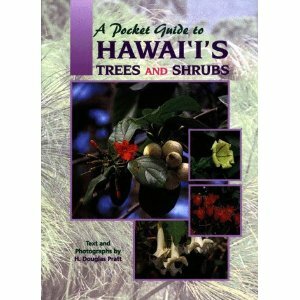 We picked up a souvenir, and saw a book on the shelf called "A Pocket Guide to Hawaii's Plants and Shrubs" by H. Douglas Pratt that we grabbed. The pictures are a bit small and the information is limited, but this is a good starting point to identifying many of the trees and shrubs on Hawaii. It is arranged by environment from the high alpine hillsides of the volcanoes down through the wet forests and onto the beaches. There is not really a lot of information on edibility, but this book provides the Latin names and I was able to use the Latin names to look up more extensive information on each plant. The book is small in size (13cm x 18cm x .5cm), which makes it convenient to carry. This is also a reasonably priced pocket guide. 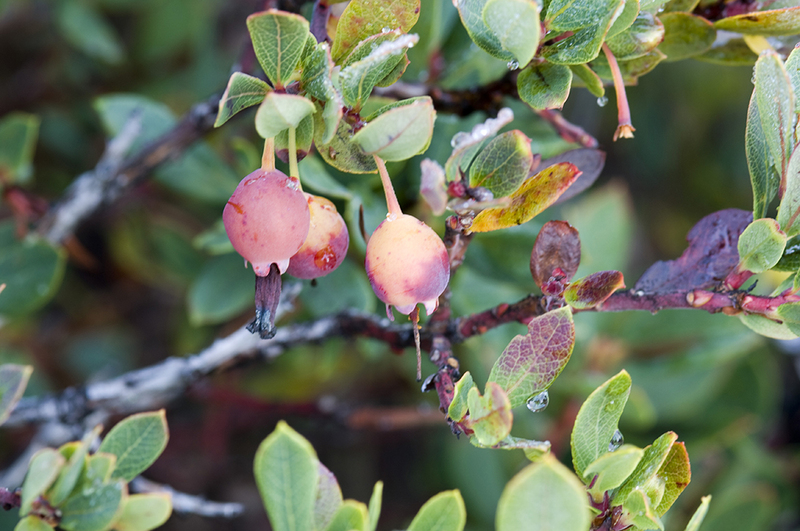 I referenced the pictures in this book many times in the two weeks we were in Hawaii, and is proved useful immediately after we bought it as I recognized the edible 'ohelo 'ai or Nene berry (Vaccinium reticulatum) growing on the alpine lava flows of Haleakala. 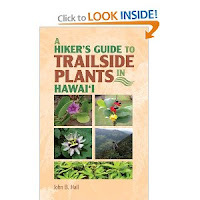 We visited the Kokee Visitor Center on Kauai and found a second useful guide, "A Hiker's Guide to Trailside Plants in Hawaii" by John B. Hall. This is another light, small guide(13cm x 20cm x 1cm) that is convenient to carry. It contains a bit more information, as it covers greens, herbaceous plants and vines in addition to shrubs and trees. 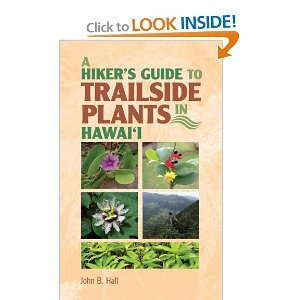 This book also discusses the invasive nature of many of the plants you would find while hiking along the many trails in the wilderness. Again, the pictures are small and the plants are arranged by environment. The descriptions and histories of the plants are much longer in this book, but there is still minimal information on the edibility of the plants so you will still have to do additional research. This book is very helpful with the vines in the wet forests, which are incredibly abundant and beautiful. The best resource we found was a human guide that we found by chance. 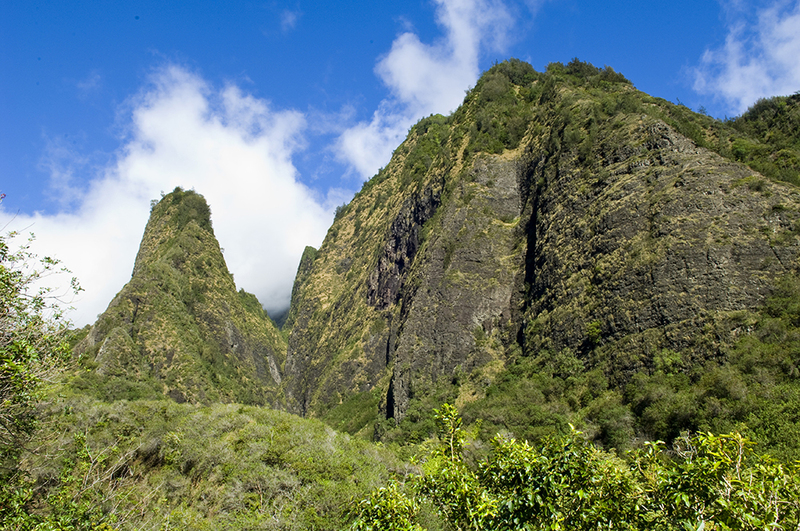 Kauai Nature School runs educational programs for children and adults about wilderness skills, nature tours, and nature connection and appreciation programs. We chose to take a private tour with Matt Kirk to a site along the shore of Kauai that we would have never found on our own. In a very short walk, he showed us some edible flowers and herbs, how to eat tropical almonds and sprouted coconuts, and helped pry some opihi limpets from the rocks at the beach so I could eat them raw. This is the kind of tour we were looking for, and would recommend it to anyone who wanted a personal experience with the wild edibles of Hawaii. This vacation was a fantastic introduction for us to the wild food adventures and experiences we can look forward to in the future. 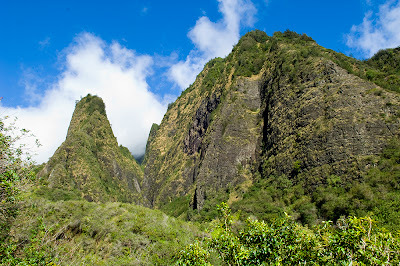 I'm heading to the Big Island for vacation in a couple of weeks and am very excited to see what I can forage. Thanks for these posts, which are inspiring and informative!